this agent is solvent type formula, containing fluoride speed interface activity agent and the waterborne solvent, for chewing gum, or any posted paper and the car anti-hit rubber article, with excellent removal effect, using Hou does not left residual rubber, while for removal paint, and painting, and ink, and singular pen, paint by caused of pollution, may also easily removal, and does not caused baked paint of injury. any sticker residue removal and oily coating does not choke when nose will not damage the car paint. 1. put the agent in aerosol spray cans, using spray cans, spray in contaminated places. 2. screw with a clean and dry cloth to wipe. 3. 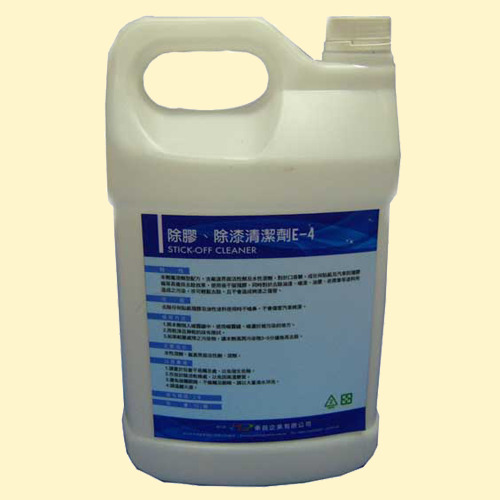 If the pollutants of more difficult to deal with, let the Agent 3-5 minutes, then wet pollutants removal. aqueous solvent and fluorine surfactant and solvent.